Contemporary-style homes for sale in Austin come in a range of shapes and sizes. In contemporary homes, shapes and textures stand out as the defining home characteristics. Rounded lines, tone on tone colors and neutral elements are often found in Contemporary homes. 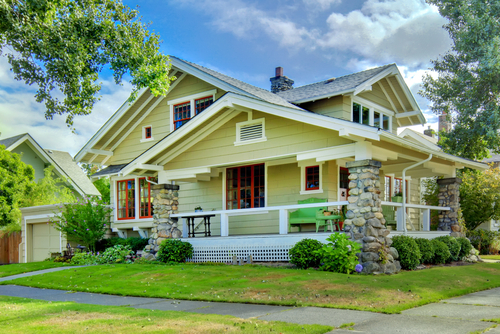 In the early 1900’s Austin craftsman-style homes saw a surge in popularity. Today, new-construction craftsman-style homes have started popping up among the Austin listings once again. A distinguishing feature of these homes are the interior woodwork and built-in shelving seats. 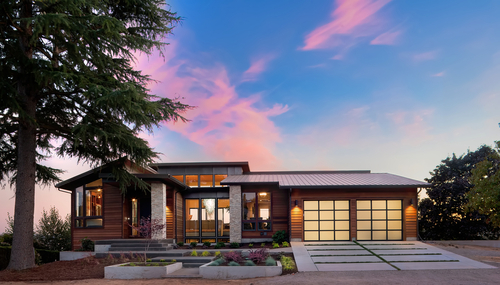 When selecting an Austin modern-style home, you’ll find that these properties value style and function over tradition. These homes showcase the lot of a home, which has been inspired by a unique situation or purpose. These homes veer away from clutter and unneeded elements. 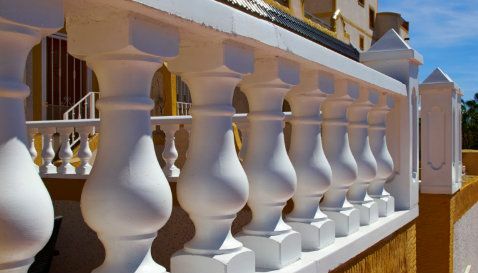 White stucco exteriors, painted tile and curves are just some of the features that distinguish Austin Spanish-style homes. 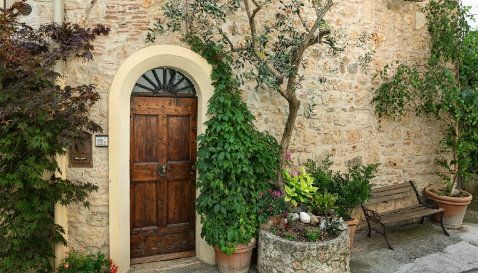 Large, dramatic rooms, open dining areas and covered porches, Tuscan-style homes in Austin exhude an irresistable old-world charm, with plenty of drama and elegance. Home buyers will find finely constructed home with a emphasis on natural lighting and rustic, gently aged details. 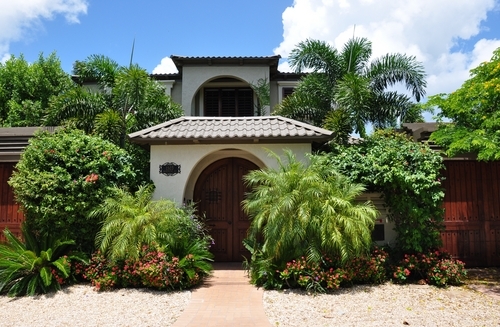 This style of architecture in North America was extremely popular from the 1920s-1940s, emulating haciendas in the Spanish New World with red-clay tiled roofs, verandas and arches, and unsmoothed plaster to resemble the adobe design. 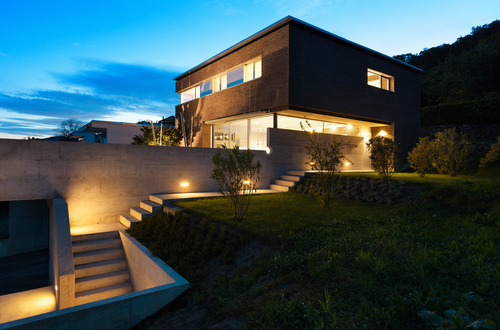 Do you have a specific type of architectural home in mind? Reach out today! If you want to get started on your search of homes and real estate options in Austin and around nearby TX communities let us know.